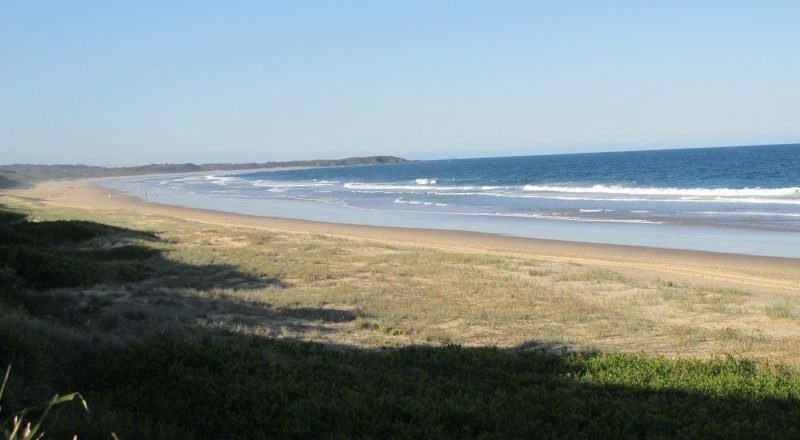 One Bedroom beachfront unit in condominium containing 37 x one & two bedroom units. Reception/Recreation Hall, Swimming Pool Tennis/Squash courts, Gym Sauna/Spa – currently being rezoned to Tourism and conversion to Strata Title. Ideal holiday home/ investment and the resort is affiliated with RCI and DAE allowing exchange holidays worldwide. 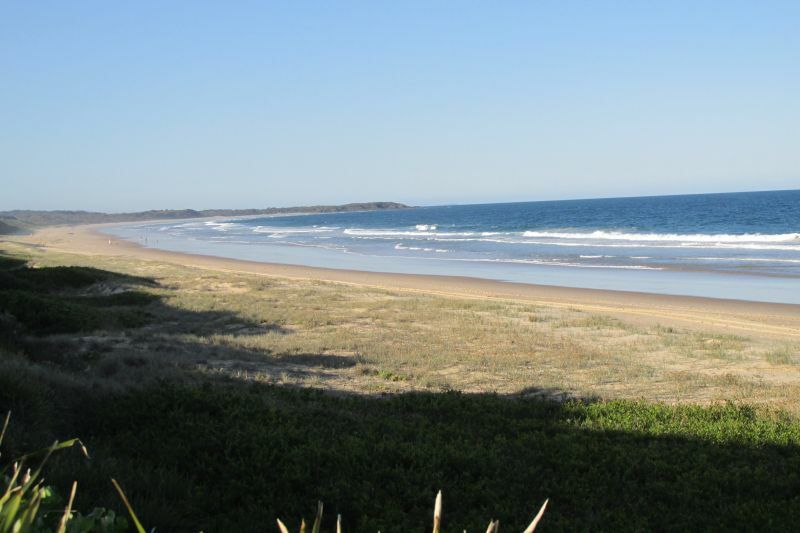 Agent’s Comments: Fabulous opportunity to acquire beachfront property only 20 minutes from Forster/ Tuncurry in the beautiful Hallidays Point locality.